Xiaomi Republic Day Sale: Grab interesting offers on your favourite Redmi smartphones! The sale will begin at 12 am midnight on January 24 and will continue up till January 26. 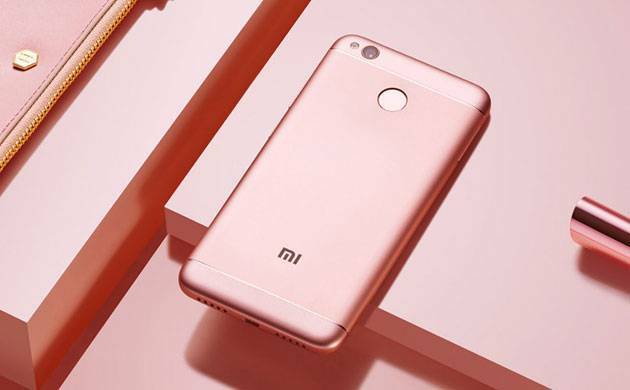 An open sale for the company’s flagship smartphone, Redmi 5A, will be held during the period of the sale.